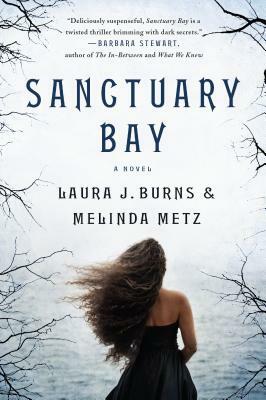 LAURA J. BURNS and MELINDA METZ have written many books for teens and middle-grade readers, including the Edgar-nominated mystery series Wright and Wong and the YA novels Crave and Sacrifice. They have also written for the TV shows ROSWELL, 1-800-MISSING, and THE DEAD ZONE. Laura lives in New York and Melinda lives in North Carolina, but really they mostly live on email, where they do most of their work together!